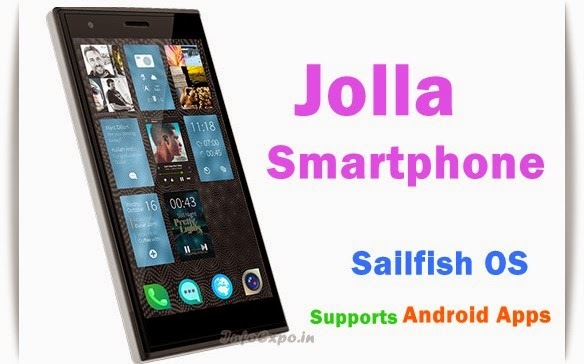 Jolla Smartphone loaded with Salfish OS is launched in India for Rs.16499 exclusively available on Snapdeal. Jolly smartphone is capable of running Android Apps. Jolla has 4.5 Inch qHD with Corning Gorilla Glass, t is powered by 1.4 GHz Dualcore Qualcomm Snapdragon processor along with 1 GB RAM.